In 1947, the United Nations General Assembly declared 24 October, the anniversary of the Charter of the United Nations. 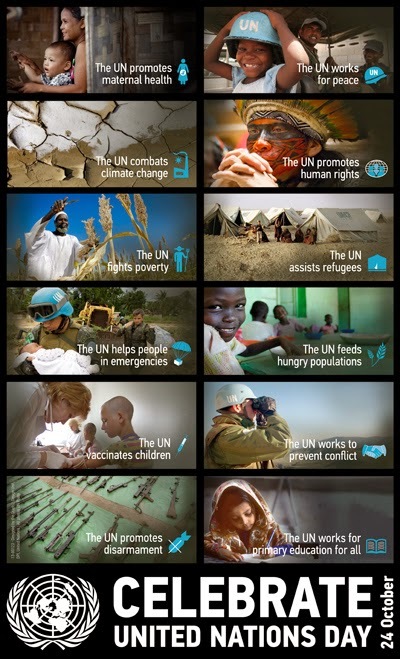 24 October has been celebrated as United Nations Day since 1948. In 1971, the United Nations General Assembly recommended that the day be observed by Member States as a public holiday. 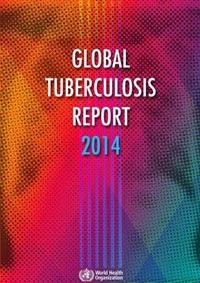 The 7th annual Global Handwashing Day will be observed October 15, 2014. This observance increases awareness and understanding of handwashing with soap as an effective and affordable way to prevent disease around the world. 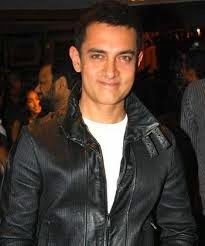 Indian Actor Aamir Khan arrived in Kathmandu on Tuesday afternoon.The actor is here in the capacity of Goodwill Ambassador of UNICEF, He was appointed the UNICEF Ambassador for malnutrition in 2011. 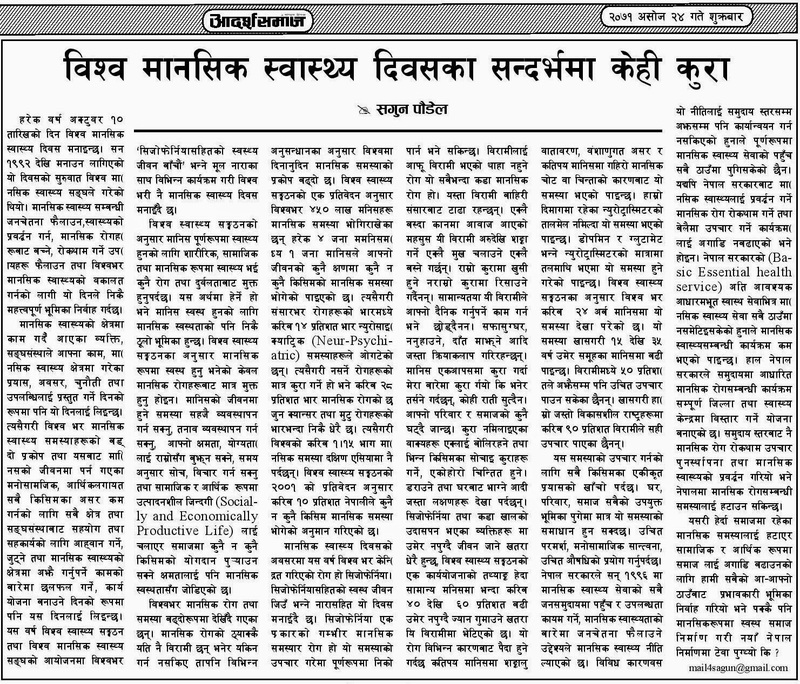 He will be visiting a health post in Kapilvastu District to observe the fight against malnutrition in Nepal. 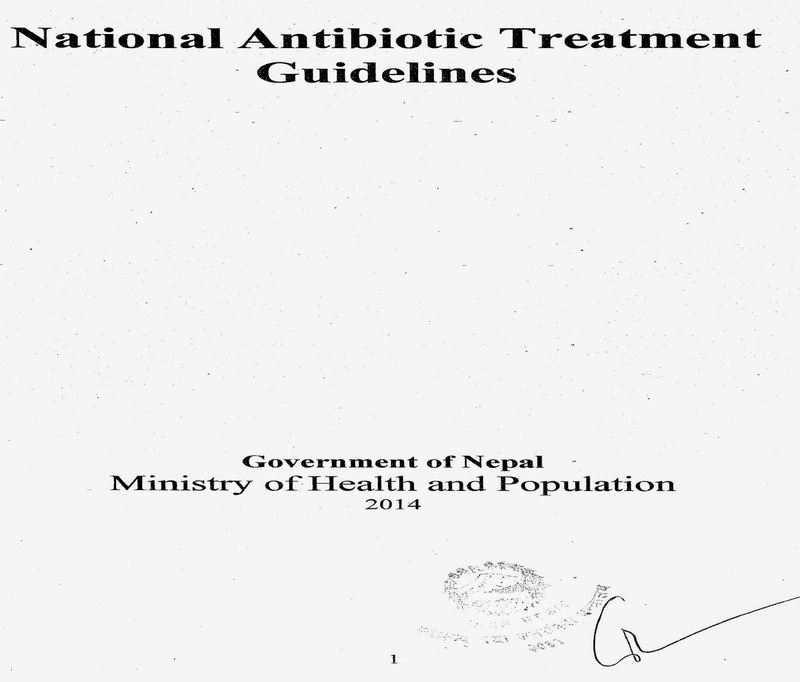 Government of Nepal, Ministry of Health and Population Formulate a Guideline for the Antibiotic Treatment. 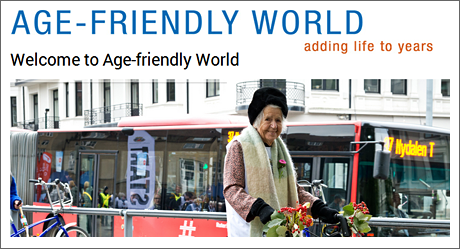 A key strategy to facilitate the inclusion of older persons it to make our world more age-friendly. An age-friendly world enables people of all ages to actively participate in community activities and treats everyone with respect, regardless of their age. It is a place that makes it easy for older people to stay connected to people that are important to them. And it helps people stay healthy and active even at the oldest ages and provides appropriate support to those who can no longer look after themselves.